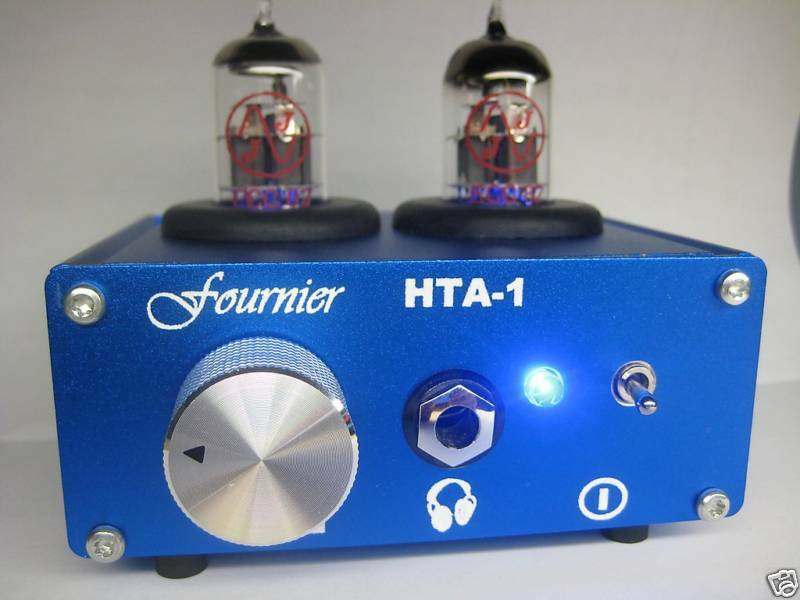 When things need to be done on budget – this might be one of the best headphone amps out there. Simple design and enough drive to move even stubborn headphones. This entry was posted in Audio Gear by tubemaze. Bookmark the permalink.